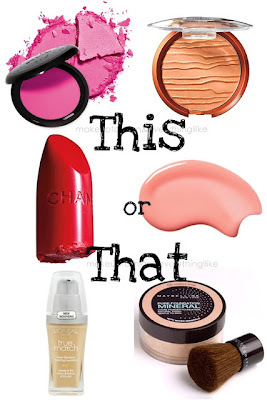 Lala's Wonderland ♥ | Beauty Blogger Indonesia: This or That! Hello October!! And hello everyone!! !